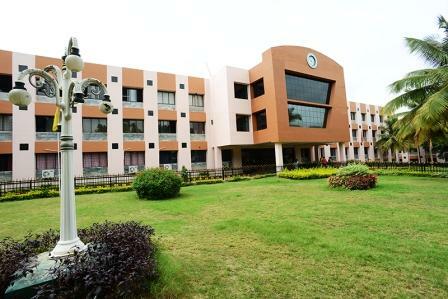 Nitte Meenakshi Institute of Technology was established under the aegis of Nitte Educational Trust in the capital city of Karnataka, Bengaluru. The institute has been granted autonomous status by University Grants Commission and is affiliated to Visveshwariya Technological University. 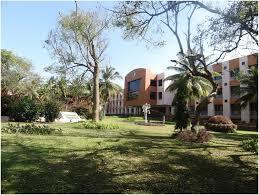 Nitte Meenakshi Institute of Technology is accredited with grade ‘A’ by NAAC and is approved by AICTE, New Delhi. 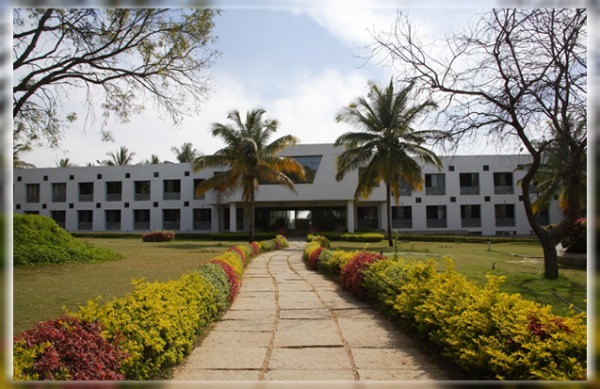 Nitte Meenakshi Institute of Technology is spread across 23 acres of land in Bengaluru north equipped with modern infrastructure facilities. Nitte Meenakshi Institute of Technology is popularly known its fest ANAADYANTA: an inter college techno cultural fest conducted for 3 days. The institute also takes organizes intra college events and competitions and encourage students to actively take part in extra-curricular activities. Along with academics the institute also organizes co- curricular activities like conferences, seminars, project work etc. Salman Yusuff Khan, a famous dancer and choreographer, Winner of Dance India Dance1 and Jhalak Dikhlaa Jaa 6 is one of the notable alumni of Nitte Meenakshi Institute of Technology, the institute has established an alumni organization in the name YANTRA to unite the alumni’s of the institute. Nitte Meenakshi Institute of Technology is situated near Avalahalli State Forest, Nandi Hills, Orion Mall, Fun World, and many such attractive places for the students to spare some leisure time. Institute has Best placement cell which plays a very important role in providing best job opportunities for the aspired candidates and it is a major Strength of the institute. Placement cell provides best industry oriented teaching, Conducts seminars, Guest lecture, group discussions, Industrial tours such that Students can interact with the Industry during the training period and understand the needs and requirements of industry profile. Placement cell also offers personality development programs, Communication enhancement programs to improve the job applicable ability skills of candidates. The placement cell offers pre-placement talks, Mock interviews before the Campus selection to enhance their communication skill at interview process. 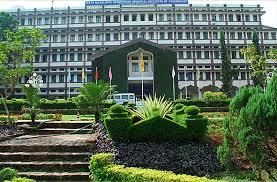 1) Ms. Rajani R. (2005-07 Batch) secured 7th Rank in MBA program of VTU. 2) Ms. Shwetha Murthy.V (2008-10 Batch) secured 9th Rank (University) in MBA program of VTU. what is the cet cut off for selection in ur colage? 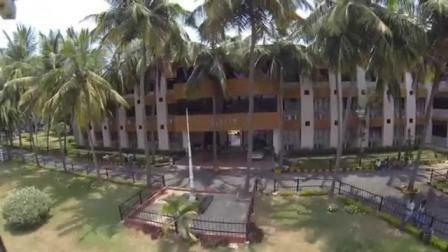 Are you Interested inNitte Meenakshi Institute of Technology"? Please provide the following details.